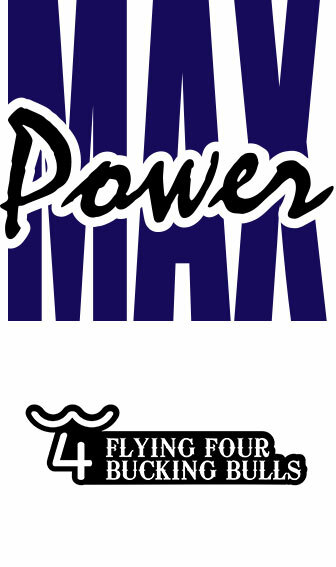 Carman Pozzobon. 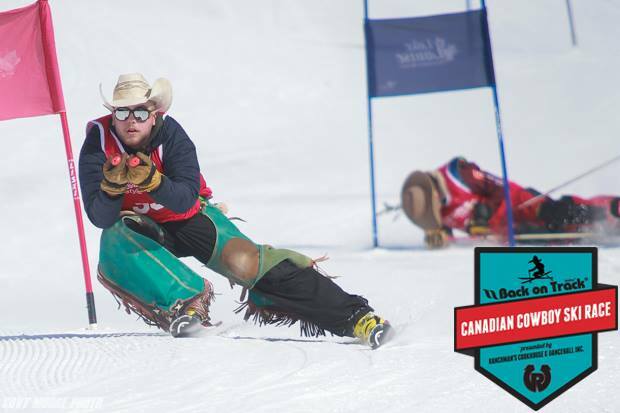 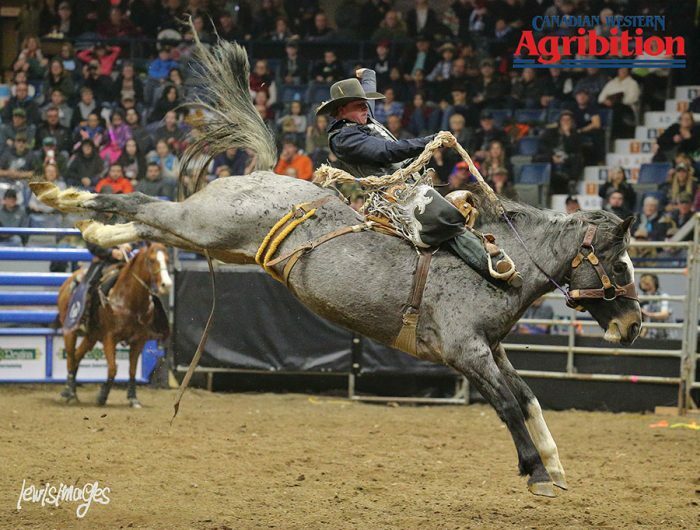 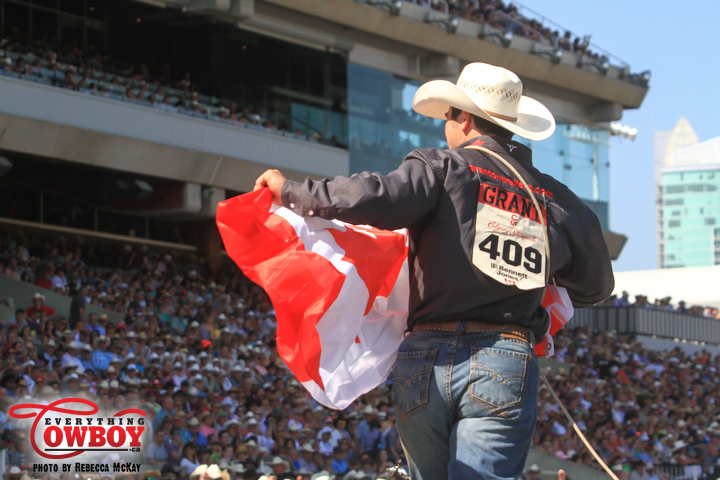 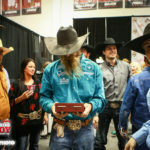 PRCA photo by Phil Doyle. 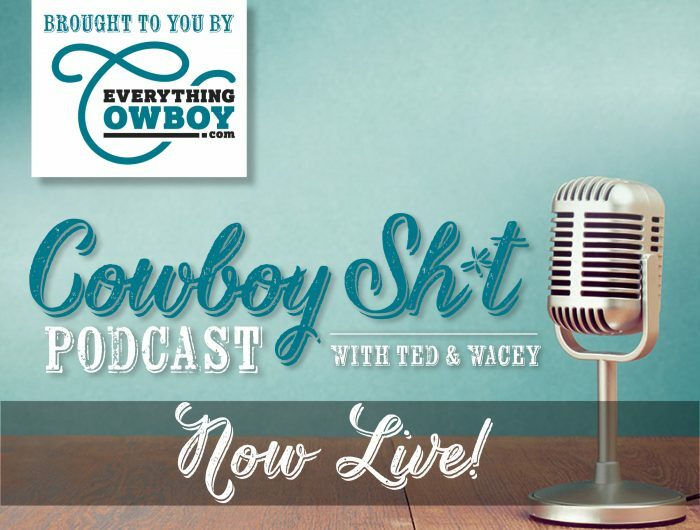 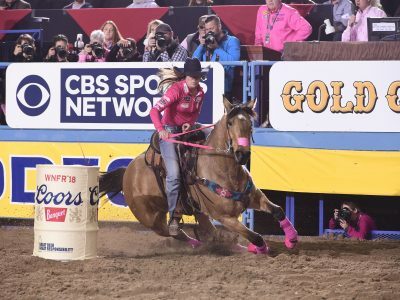 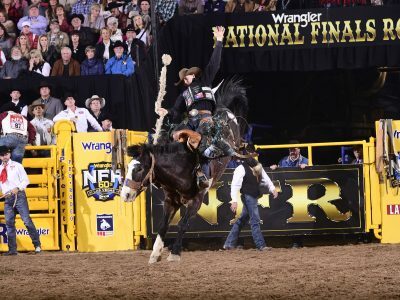 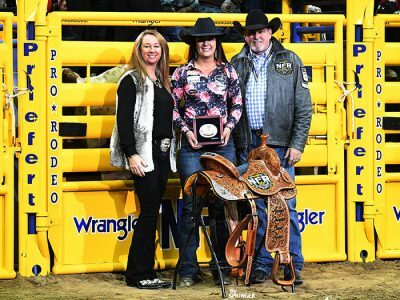 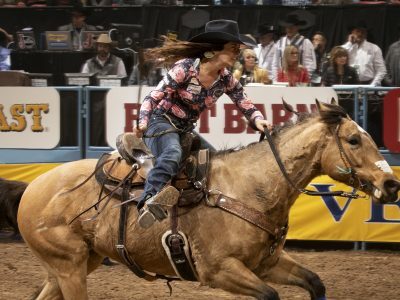 LAS VEGAS, Nevada — Appearing in her first Wrangler NFR, Carman Pozzobon didn’t hold anything back. 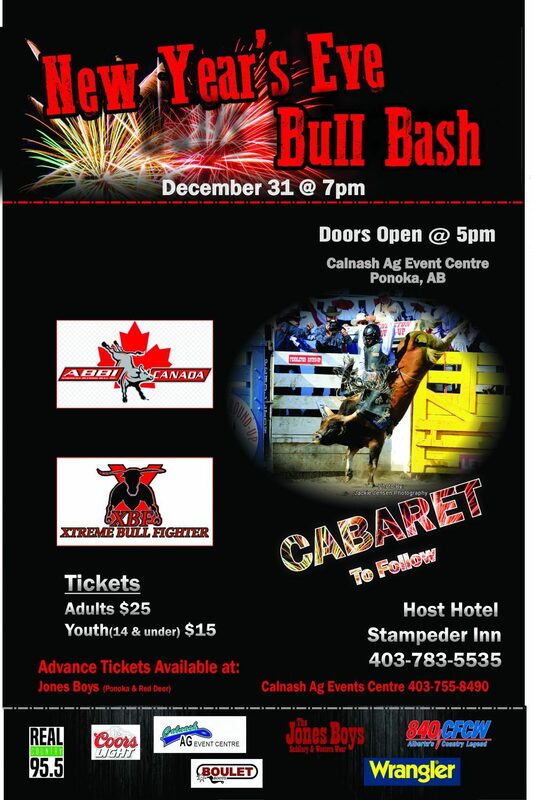 Carman Pozzobon. 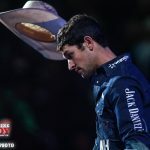 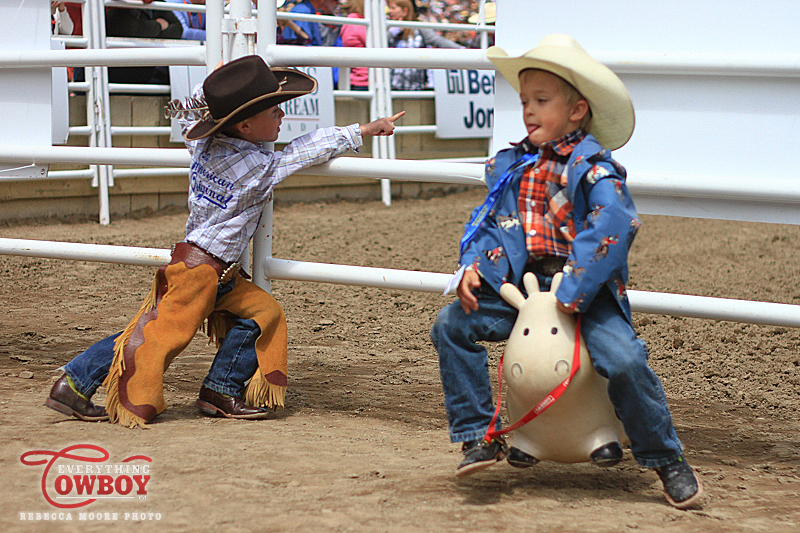 PRCA photo by James Phifer. 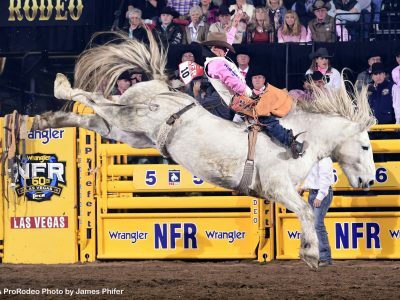 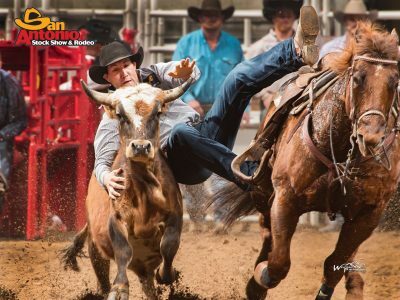 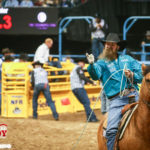 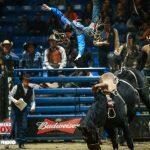 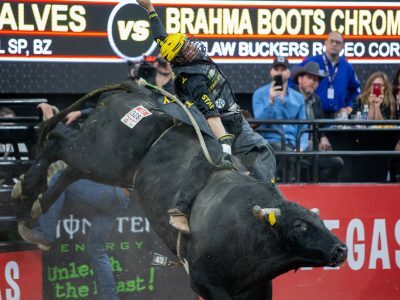 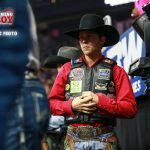 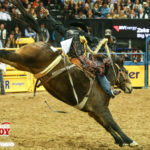 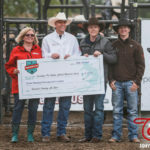 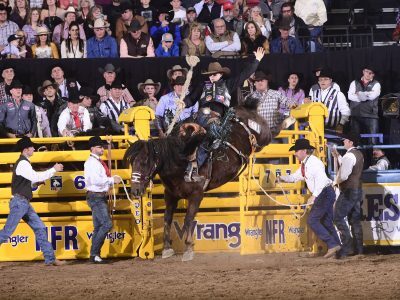 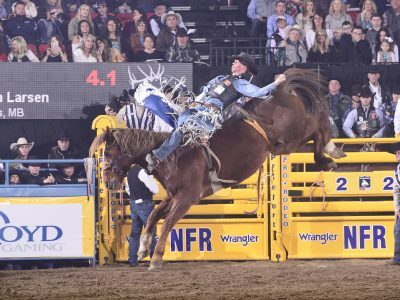 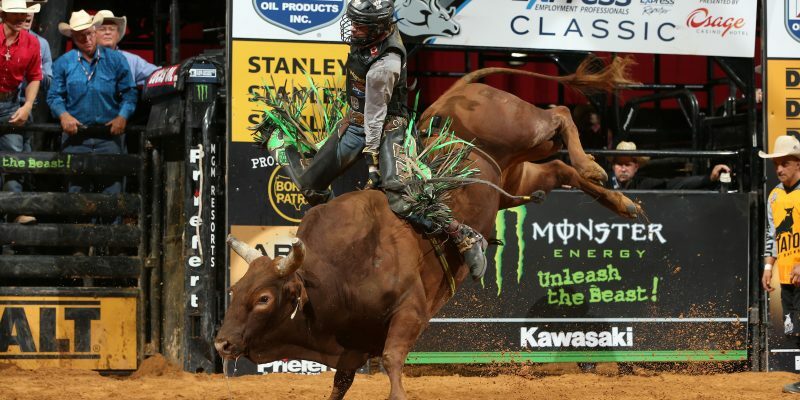 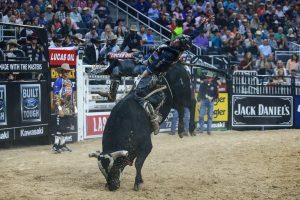 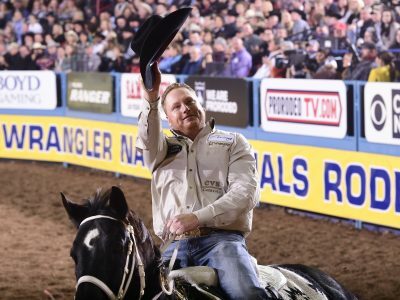 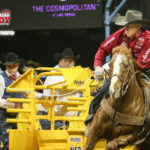 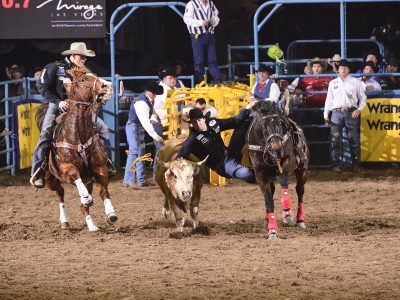 LAS VEGAS, Nevada — Carman Pozzobon‘s first Wrangler National Finals Rodeo has been quiet thus far.